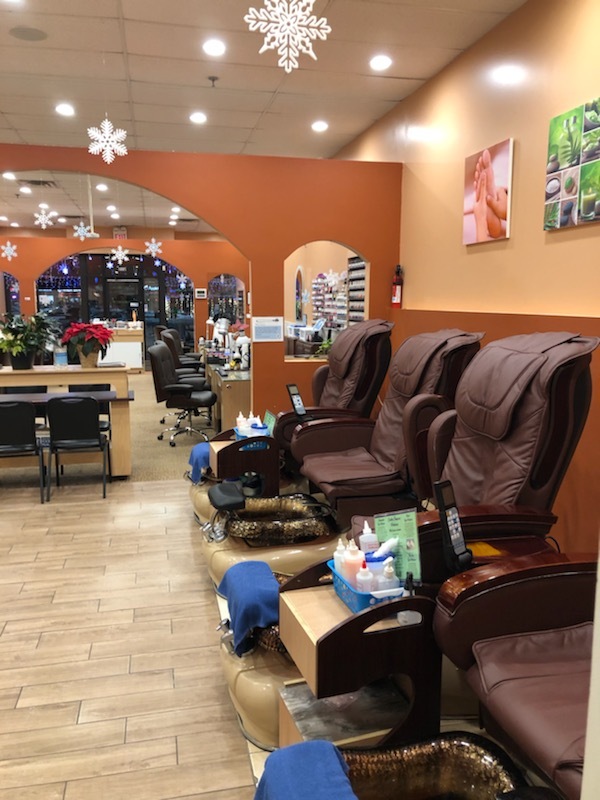 Located in the heart of Minnesota, Southtown Nails has become an industry leader in nail services. 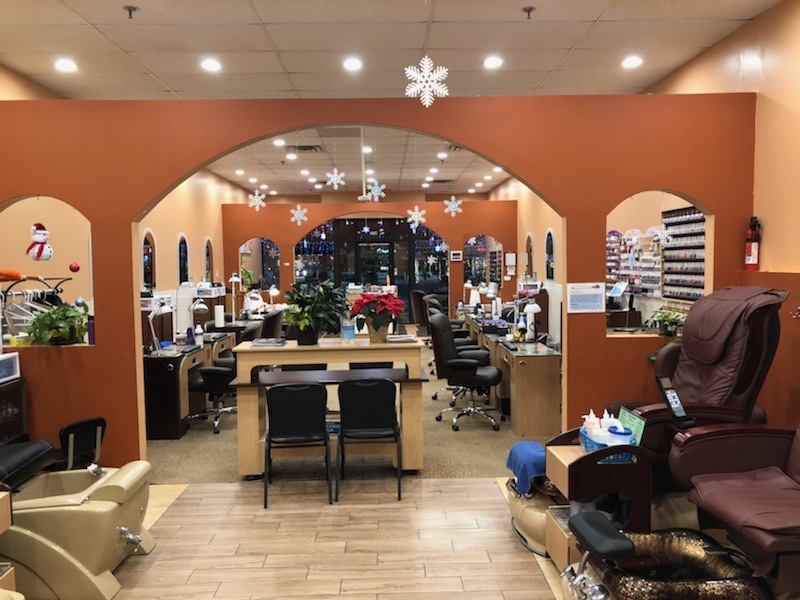 Our salon was founded on the idea of delivering only the finest nail and spa services to clients all over the Minnesota area, and we’re pleased to offer affordable, customizable nail services from our trained professionals. 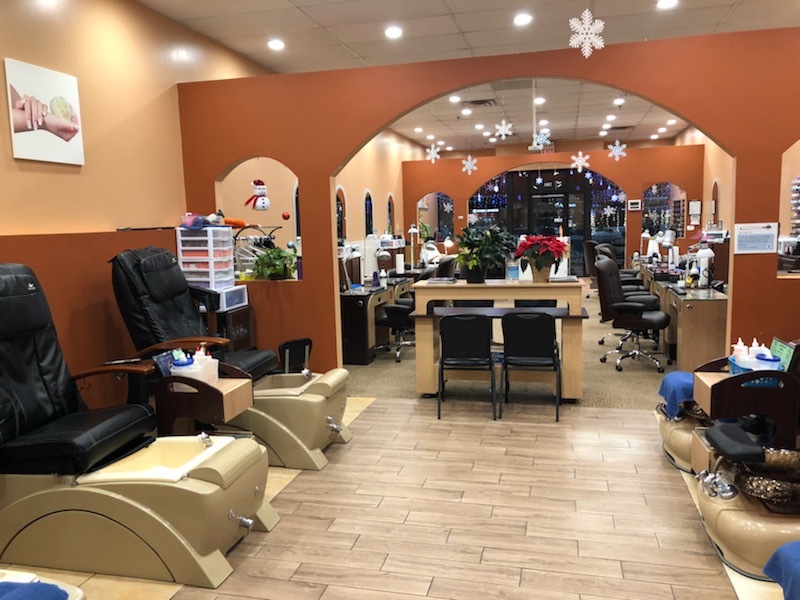 We are committed to providing you with the latest advances in beauty care. 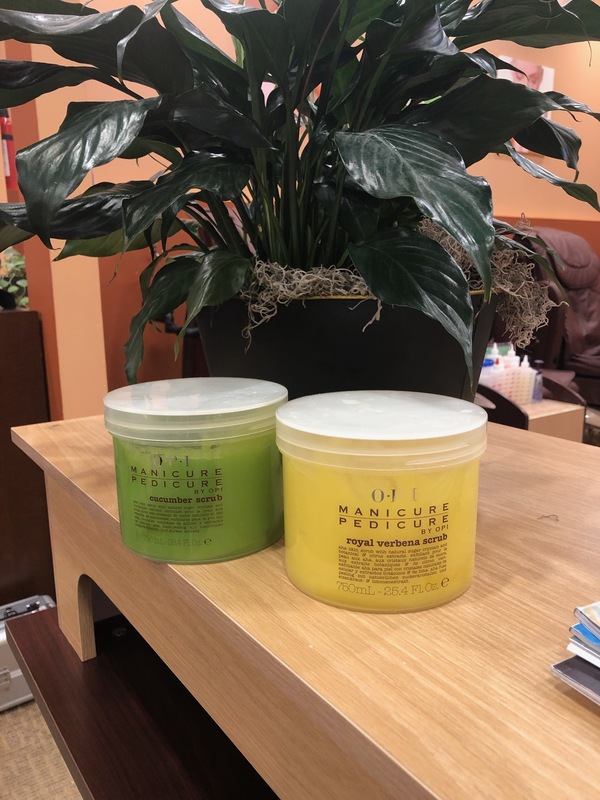 We use ONLY the most trusted brands in the beauty industry. Our world-class products, services, and top technologies will make you feel great and make you look best.